Heat transfer fluids employed in thermal machines increase their volume while being heated. This effects in particular heat transfer oil that have a high expansion coefficient, thus requiring to provide the plant with an expansion tank. 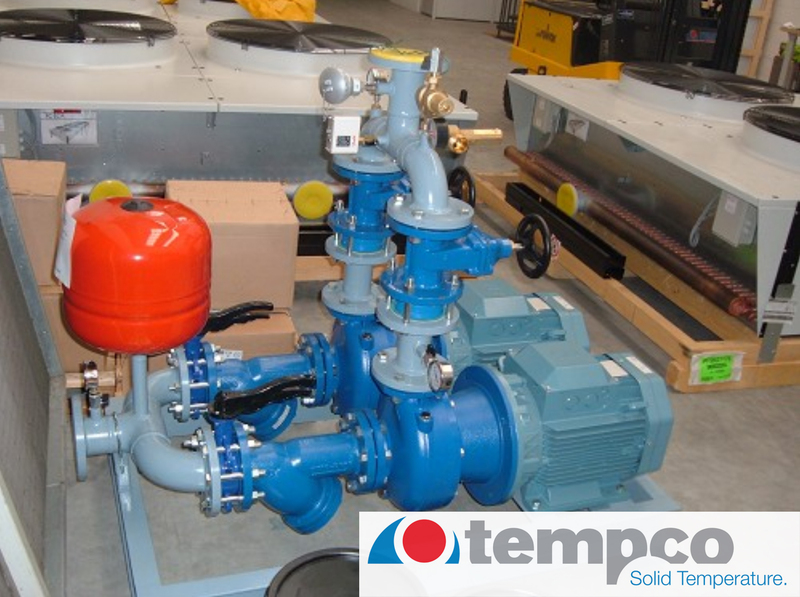 The presence of an expansion tank allows not to exceed design pressure values on the system. In order to maintain the mechanical and chemical properties of the diathermic oil, some measures can be adopted to avoid the oxidation of the fluid in contact with air in the tank. It can be achieved with a proper piping connection and leaving a minimum surface in contact with air, by using a vent. The air remaining inside the vessel generates a layer that gives up a limited oxygen quantity to the oil, becoming inactive. This is a simple and cost-effective solution compared to the cooling of the expansion tank, and by far less complicated than pressurizing the vessel with nitrogen. 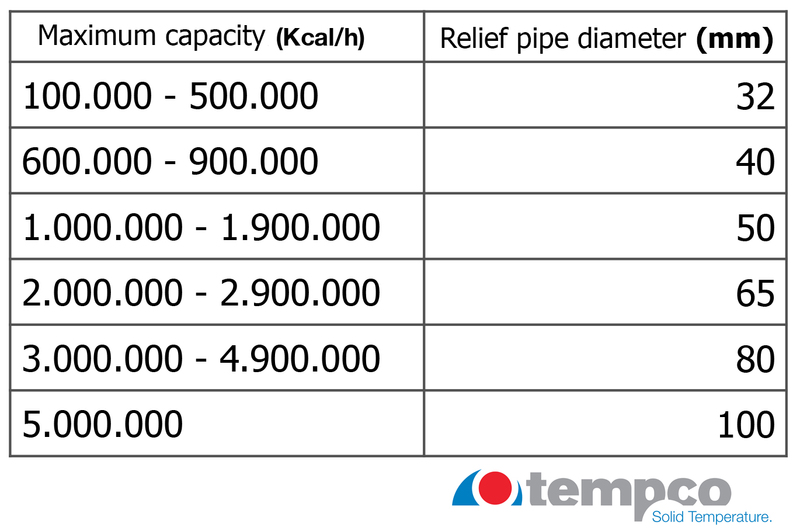 Considering a temperature of 300° C, the capacity of the expansion tank must be approximately 30-50% of the overall volume of the cold transfer fluid employed to be heated. This evaluation allows a quiet fair margin of safety. The diameters used on the relief piping are also important, based on the plant potential, in order to avoid accidental over-pressure that can occur hampering the natural expansion flow of the oil. Another important factor to be accounted is the pipe length changes due to thermal variations within the system, which will be properly treated in a future article.